Debt Settlement & Long Term Financial Health. 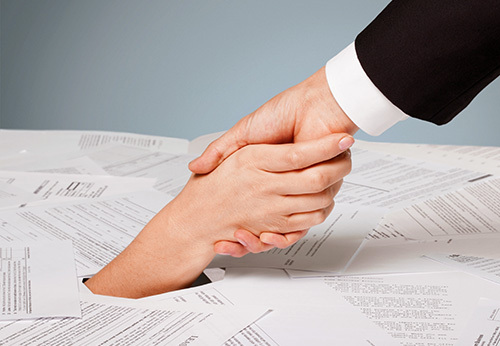 We pride ourselves on working closely with you to get you out of debt. Through our process of partnership, we are able to help you reach your goals by preserving capital, reducing and eliminating debt, and restoring wealth. 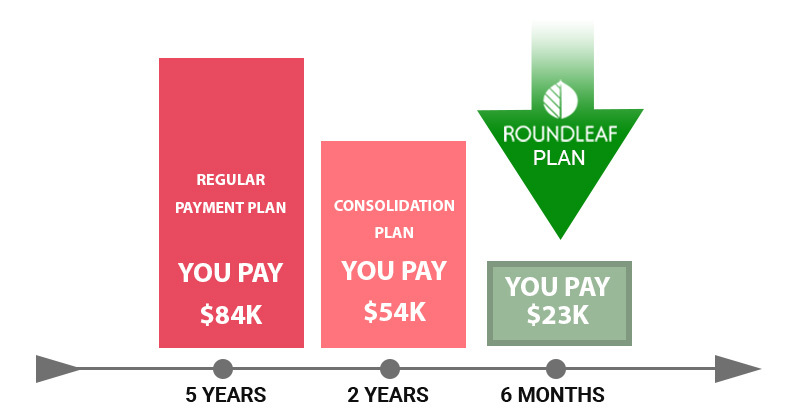 Reset your debt, find options that fit you.